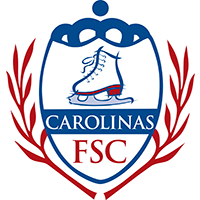 Extreme Ice Center is a year-round figure skating training facility, located in Indian Trail, NC. We feature some of the country’s top coaches. Our coaches offer private lessons to levels ranging from Pre-Preliminary to Senior. Mission Statement: To foster a supportive and positive skating community which enhances the achievement of goals for all through the highest standards of leadership, professionalism and sportsmanship. U.S. 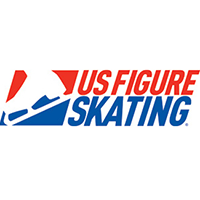 Figure Skating is the national governing body for the sport of figure skating in the United States. 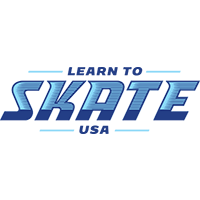 Learn to Skate USA, an enhanced iteration of the Basic Skills Program, launched on June 1, 2016, and is the only beginning skating program in the country endorsed by U.S. Figure Skating, USA Hockey, US Speedskating, Special Olympics and the Professional Skaters Association (PSA).